Lee, David. "Matonabbee". The Canadian Encyclopedia, 06 March 2018, Historica Canada. https://www.thecanadianencyclopedia.ca/en/article/matonabbee. Accessed 20 April 2019. Matonabbee, Chipewyan leader (b at Prince of Wales Ft c 1737; d there Aug 1782). Matonabbee, Chipewyan leader (b at Prince of Wales Ft c 1737; d there Aug 1782). A leading hunter of caribou on the Barren Lands, Matonabbee grew up in and around Prince of Wales Fort and was an important intermediary in the fur trade between the Hudson's Bay Company and other Dene tribes farther west. 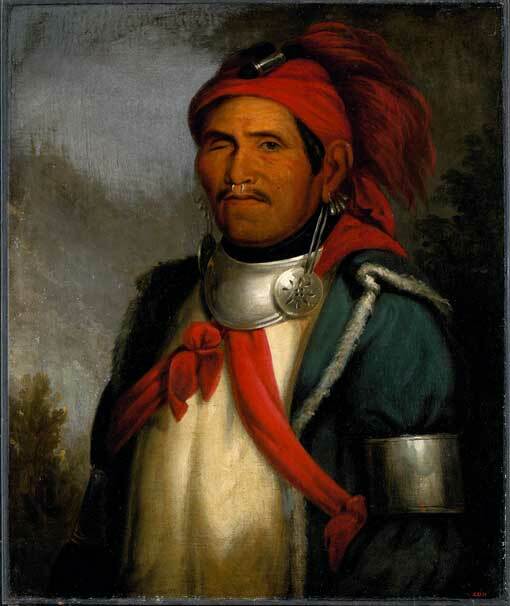 In the 1750s he was an ambassador among the Cree and made at least one trip to the Coppermine River. Samuel Hearne is justly famous for his overland journey to the Arctic Ocean (1770-72), but it was Matonabbee who made the trip possible, with his leadership and knowledge of the Indigenous way of travel and living off the land. 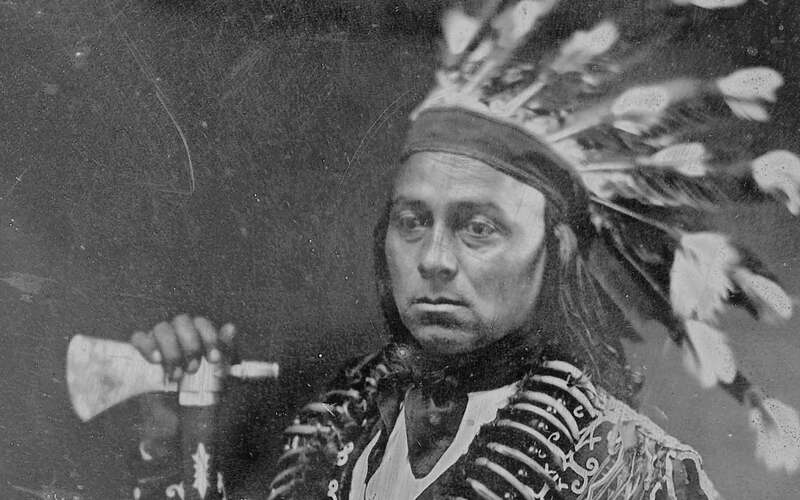 He was a "leading Indian" of Prince of Wales Fort - an important position in the fur trade, but not of broader political significance. Bound to the fortunes of the fur trade, he committed suicide when the French destroyed the fort in 1782.